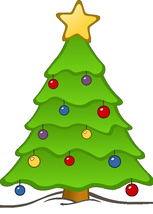 We take pride in our wide selection of quality trees, plants, crafts, and Christmas decorating materials. All of the products we offer are from trusted nurseries and our own farm, as well as all the crafts being locally made. Browse through local crafters' works while enjoying some hot cider in our craft shop warmed by a wood-burning stove. 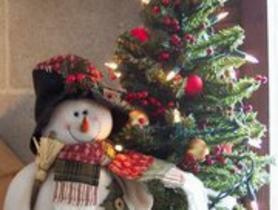 ​We have everything from detailed wood working to Christmas tree ornaments. 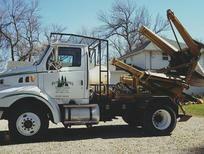 Spring and fall are great times to move trees! Want an instant windbreak or nice shade tree? Why not spade one in? Contact us for more information. 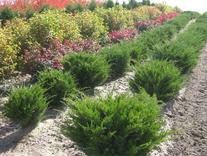 We custom order spring nursery stock and windbreak materials. Contact us about your next plant landscaping project. 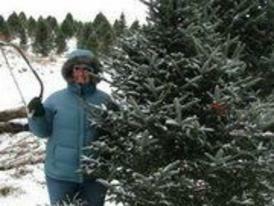 Grab a saw and pick your favorite tree to take home. We have over 10 different varieties for sale. Decorate your door with a nice handmade wreath or swag. Fill those empty planters with spruce tips to make a fun festive accent to your doorstep. Make your decks, railings, and doors festive with our balsam garland.